Learn drivers ed from the comfort of your home through our BMV approved online course. NOTE: This course does not include behind the wheel. Be sure to read this message from the Indiana BMV regarding student’s rights and responsibilities. 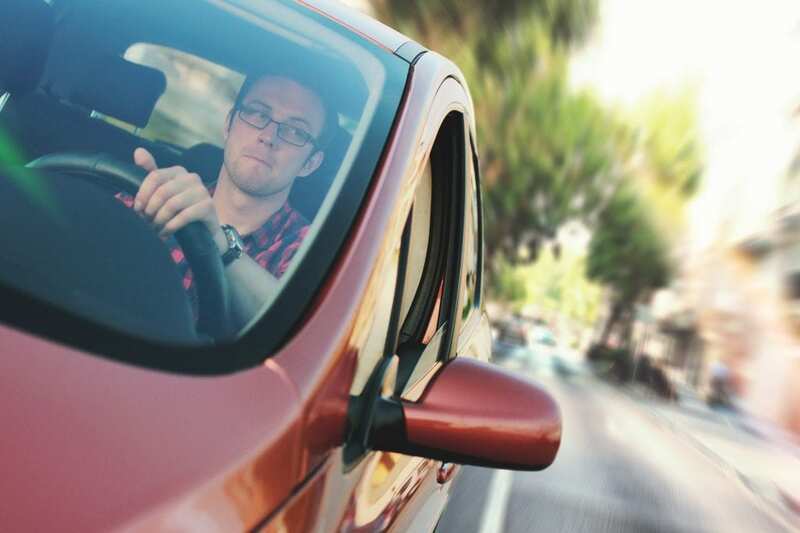 This Indiana Teen Online Driver Education Course fulfills the state of Indiana’s BMV’s requirement for 30 hours of classroom instruction for teen driver’s education. 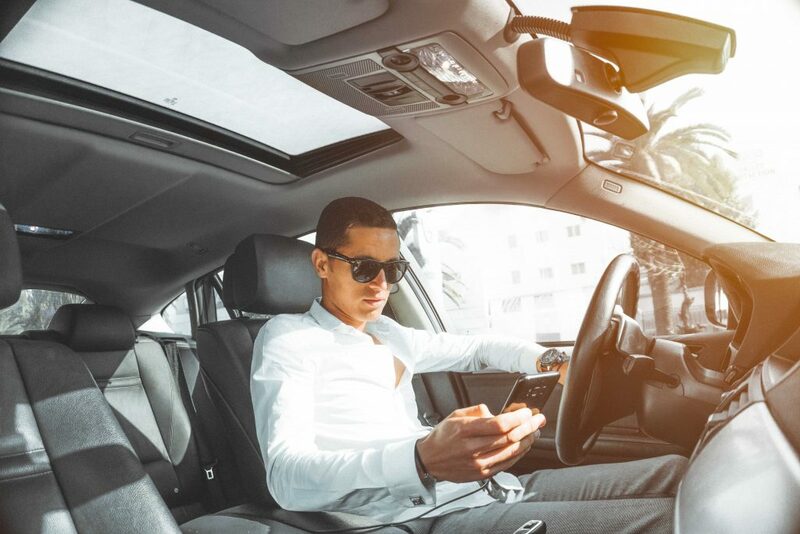 30 Hours of State Required Online Classroom–our 100% state certified curriculum will provide your students with the keys to SAFE driving for life right from the comfort of your own home. Students are allowed to work on their course up to 3 hours per day, and will learn all the fundamentals of safe driving. Our uniquely designed course will include engaging & interactive pictures, graphs, videos, and quizzes to ensure your student is absorbing the rules of the road. 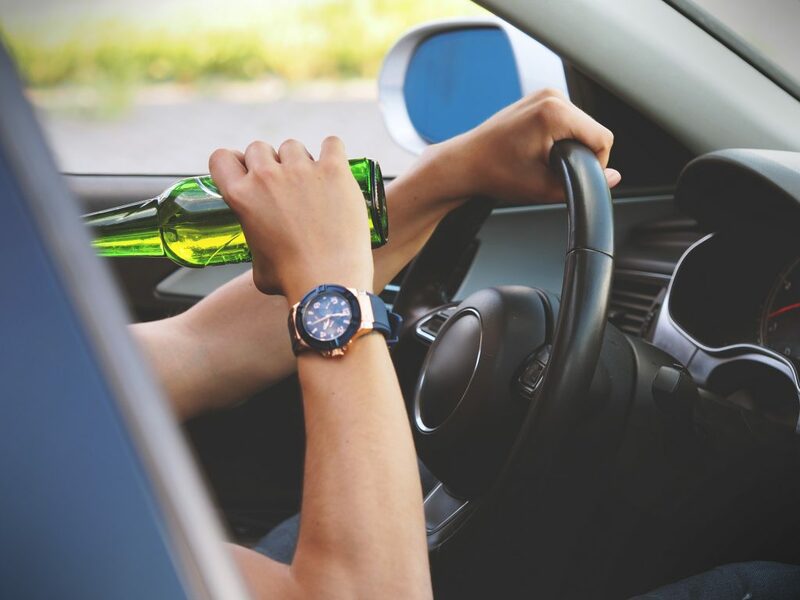 State Approved Certificate(s)–our program will provide your students with the two necessary certificates in order to apply for their Learner’s License, and continue with their journey to getting their license. These state certified certificates will be sent to you via email once the necessary components have been completed within one week. If you ever have any questions about your students’ certificate(s), you are always welcome to call our office for more information! 5. When you have actively started this class you are eligible for your Certificate of Enrollment. We will email that on the following Wednesday. You legally need to have this Certificate of Enrollment to start your 6 hours of behind the wheel training with a licensed instructor. The school should require this certificate to begin driving with any student. 7. 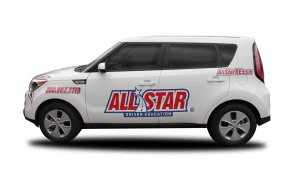 The All Star Certificate of Completion verifies that the student has completed the state required 30 hours of instruction for driver education. These are also emailed out the following Wednesday after completion. 8. Both your Certificate of Enrollment and Completion will be emailed to the email address you entered in your account information. Even though the account is successfully made and entered into our system, we do still require a copy of the Indiana Online Contract before we can “unlock” the account for the student to begin actively working on the course. This contract can be found under the forms section on our website. All certificates are emailed no later than Friday of every week. If you have not received your certificate by email, please first check your Spam folder. If you still do not see it please contact our Compliance Department at compliance@allstarde.com, and we can email you another copy. Once you actively begin working on the course, we will email you a Certificate of Enrollment, which you can take your local BMV to apply for your Learner’s License. There will be a final exam at the end of your online course. Once you pass the test, our site will automatically email your Certificate of Completion to you as well, or you can access this certificate from your account. Please feel free to ask any other questions via email directly to our online division at online@allstarde.com, or you may call our corporate office 734-665-7374.